The retired RNC Inspector that established the RNC Protective Services Unit for the office of the premier has shed some light on Intelligence-led policing and the task of anticipating and preventing criminal incidents before they happen. The Telegram reporter James McLeod's story provides insights into the process of assessing potential threats. Retired since 2012, Sean Ryan was instrumental in developing the procedures and policies followed by the Protective Services Unit. 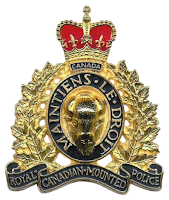 The RCMP announced last week that no charges will be laid in the RNC killing of Donald Dunphy. The Alberta Serious Incident Response Team (ASIRT) has ruled that the investigation was impartial and unbiased. 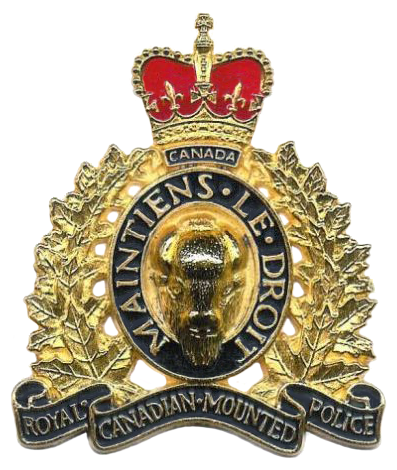 However, the RCMP refused to release it's file on the investigation, the ASIRT Report, or the 23-page independent report of retired judge David Riche which raises concerns about the shooting incident itself. Riche told The Telegram that he expected his report would be made public; the reason he was hired was to provide oversight and public assurance that there was no bias in the police investigation. There is also the issue of "missing evidence"
Ryan's concern about the "intimidation factor" underscore the importance of the planned public inquiry which will review the policies and procedures that led RNC officer Joseph Smyth to Dunphy's house in Mitchell's Brook on that tragic Easter Sunday in 2015.